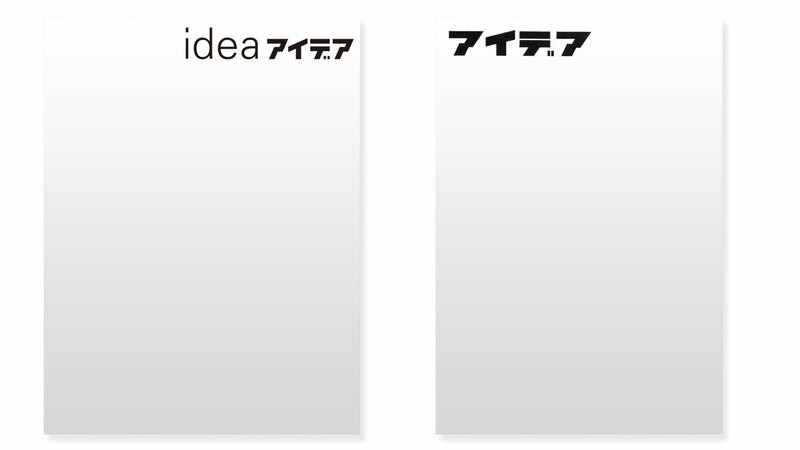 Wordshape offers IDEA | アイデア Magazine for sale online. 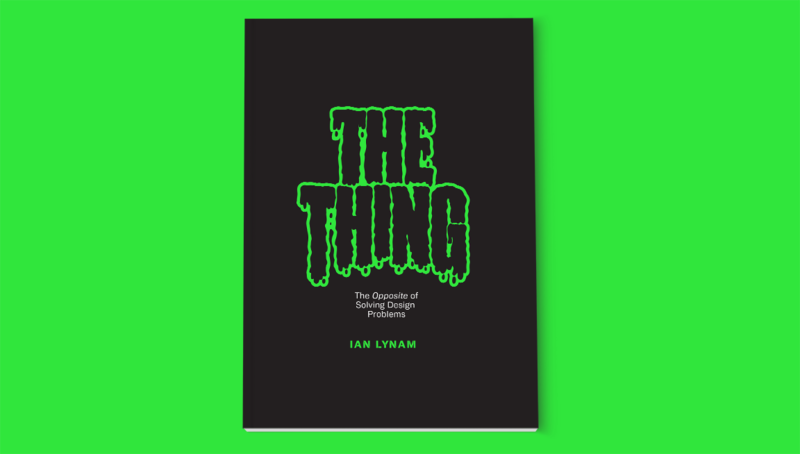 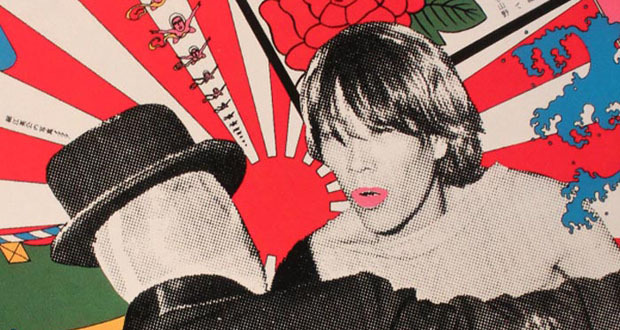 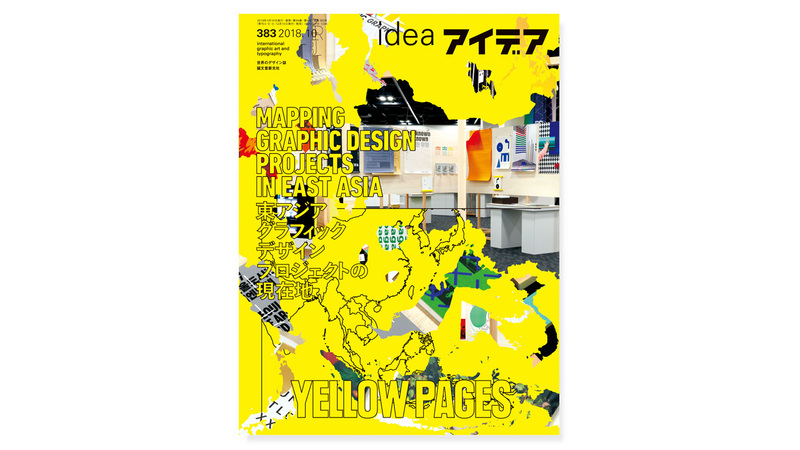 ﻿With a history spanning more than fifty years, IDEA stands as the leading international graphic design publication in the world, mixing graphic design history, criticism, and showcases of design work in a mix of English and Japanese. 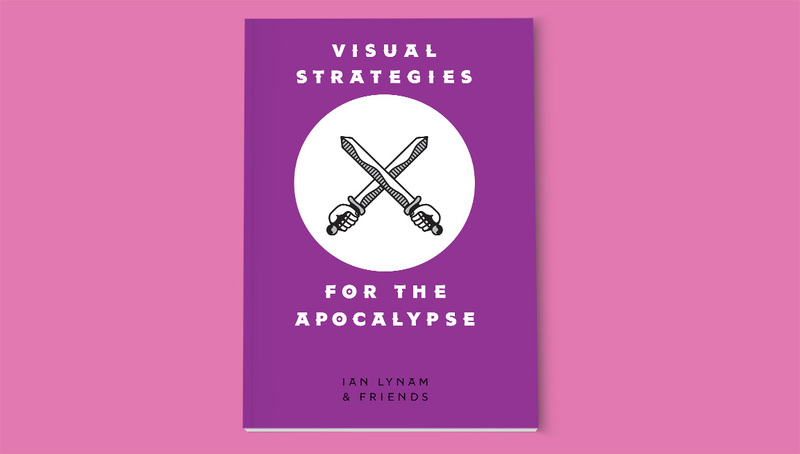 Notoriously difficult to obtain in the United States reliably, our partnership with IDEA offers graphic designers and design readers around the world the ability to purchase IDEA at notably low cost. 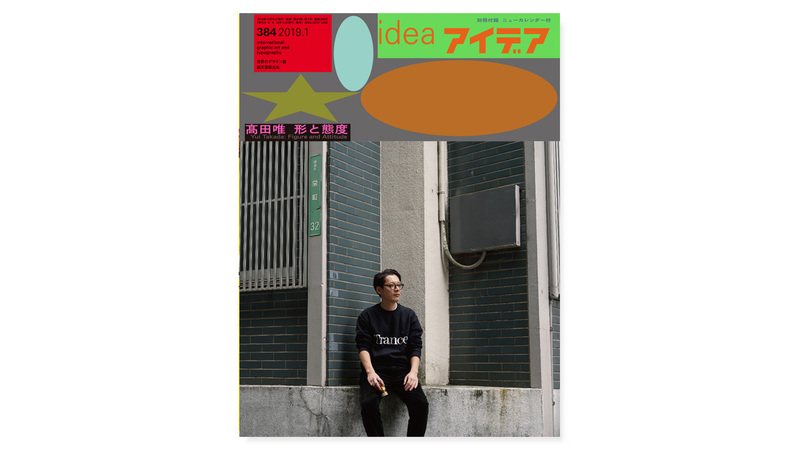 Each issue of IDEA is a masterpiece of graphic design and print production involving multiple print processes, paper stocks, and binding. 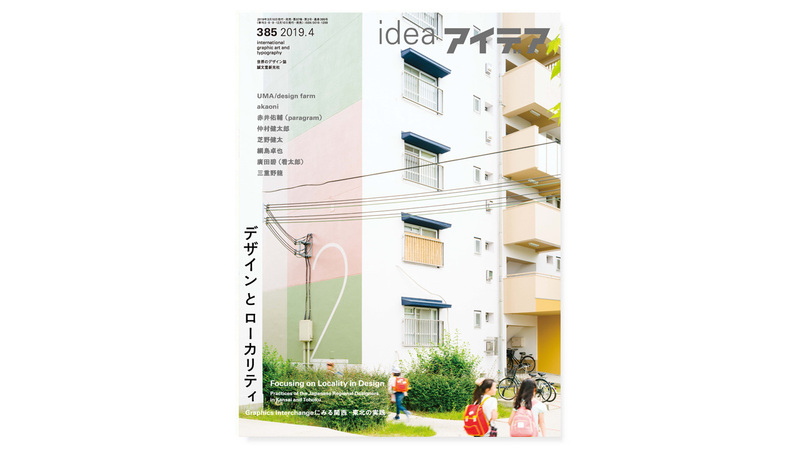 Every issue of IDEA is designed from the ground up, offering a container suited to the content and feeling more like a design monograph than a magazine.